Following the Frederick Wine Trail, visitors are invited to discover some of Frederick County's best agricultural bounty: with its beautiful vineyards and outstanding wines. 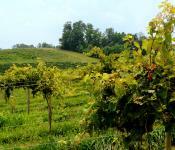 The Trail is made up of nine wineries and their combined 120-plus acres of vineyards. 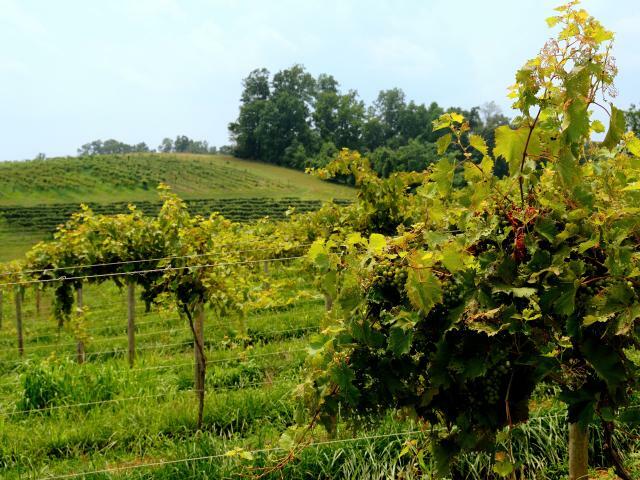 Together these wineries are responsible for over half of Maryland's wine production.